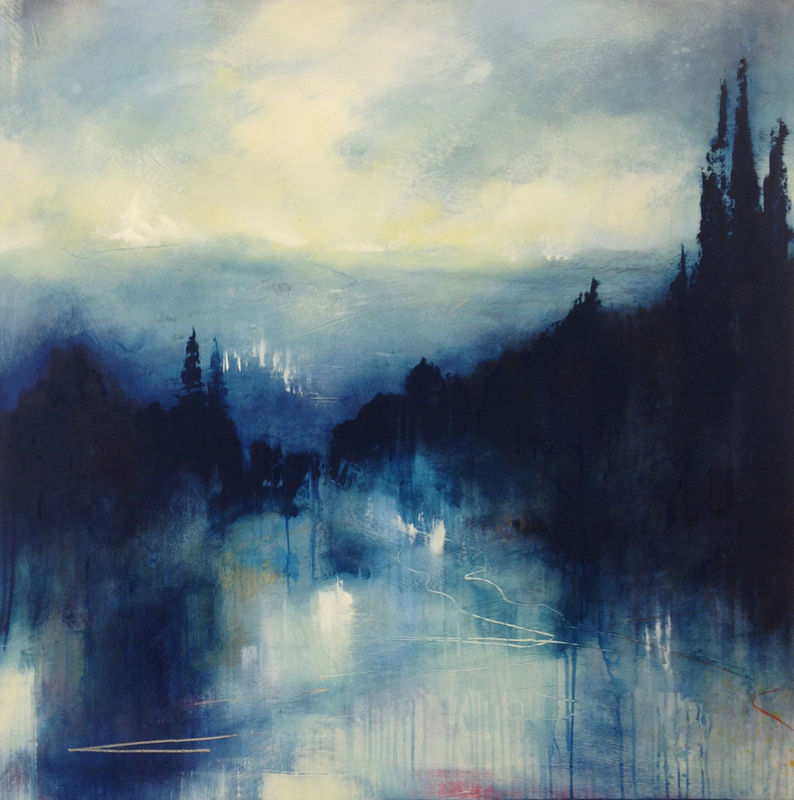 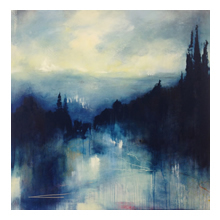 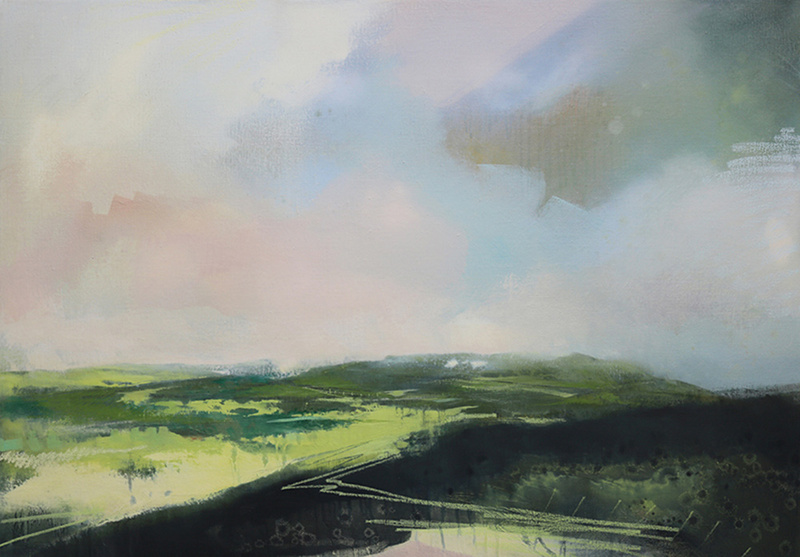 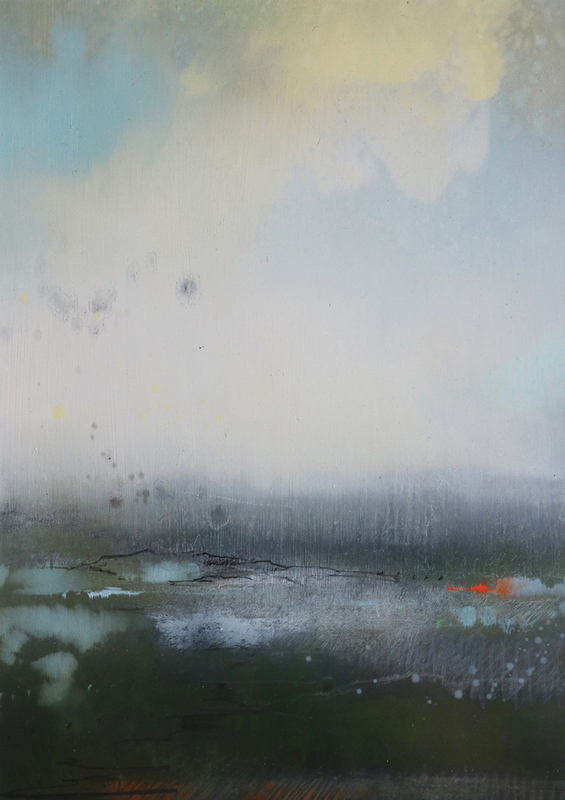 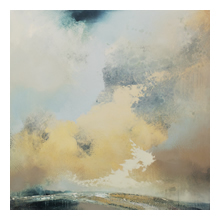 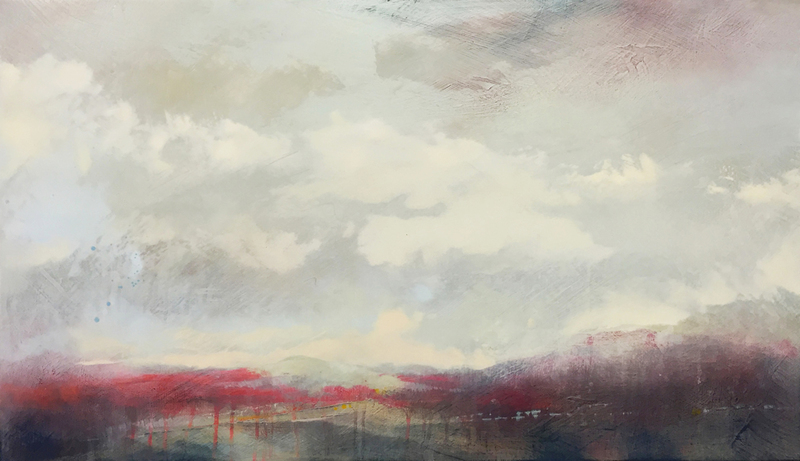 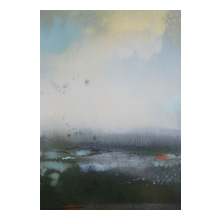 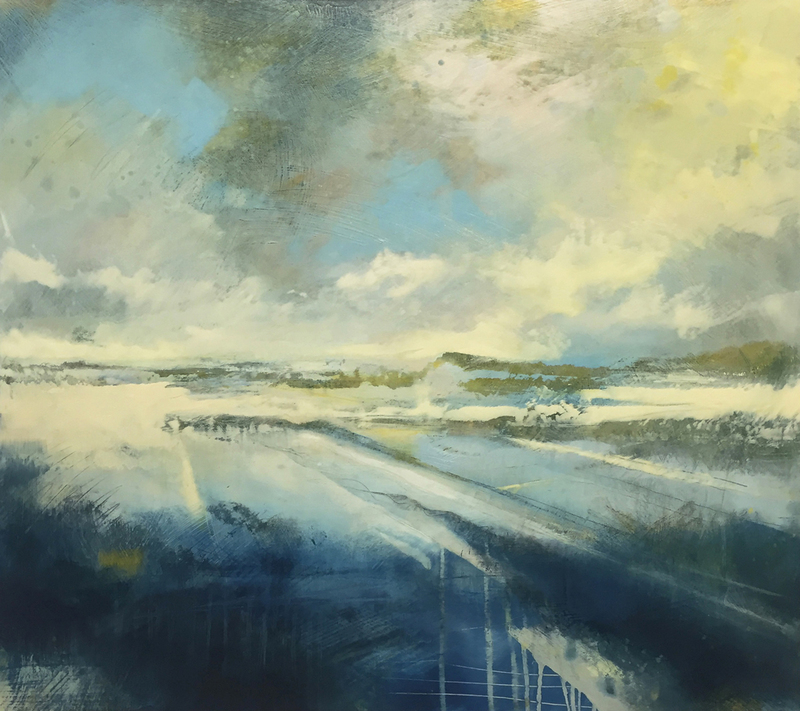 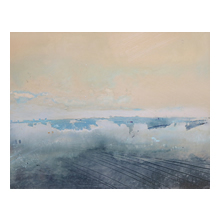 Amelia Humber's oil paintings strive to relay the atmosphere and emotion of the landscape through a personal and momentary experience. 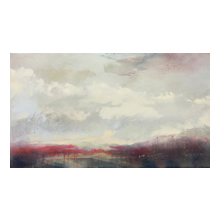 They contain the ideas of capturing the sublime and those immediate feelings of drama in a continuously changing landscape, which she feels are inexplicable through words and drives her to explore and express these emotions through the media of paint and line. 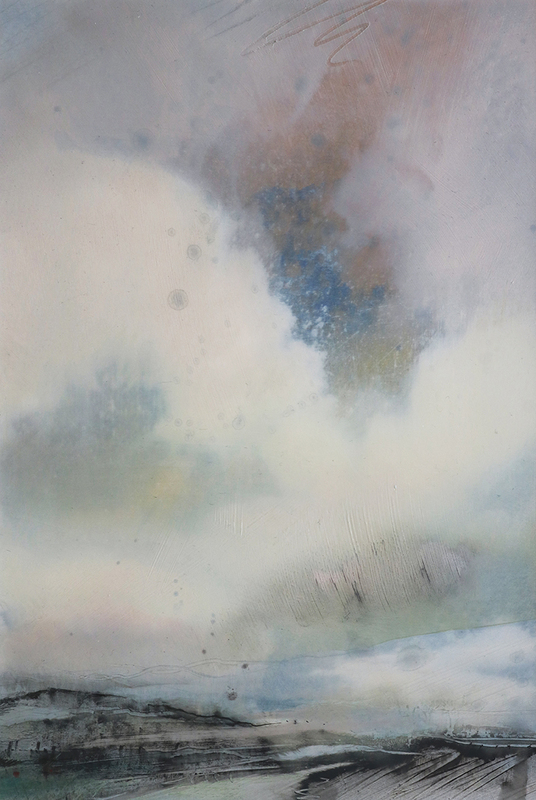 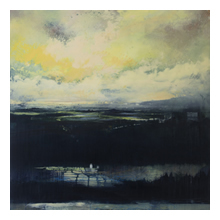 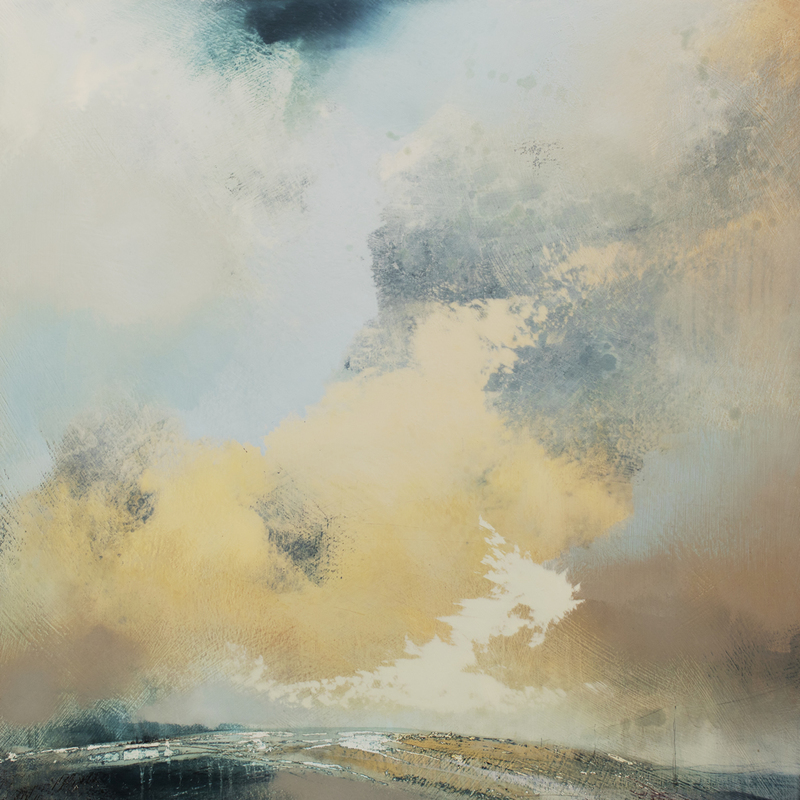 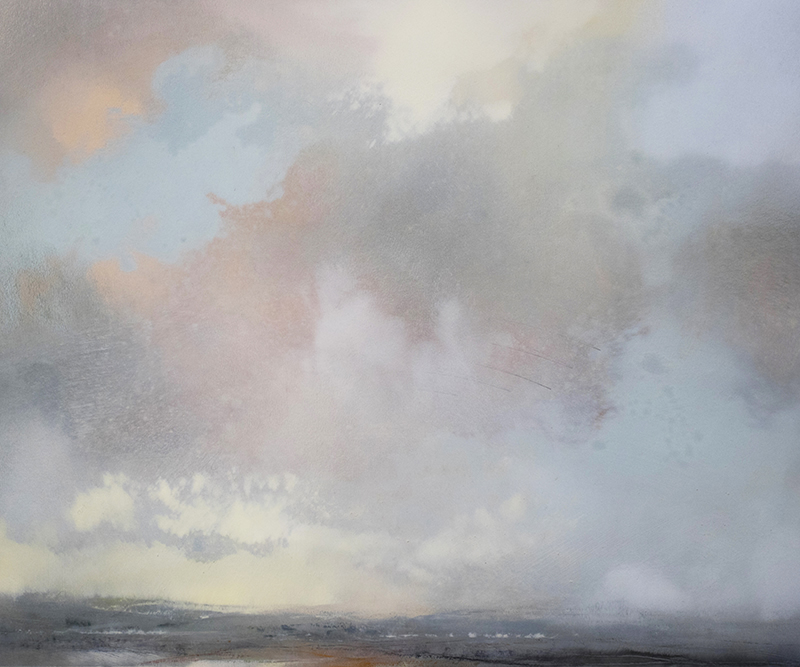 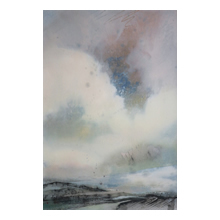 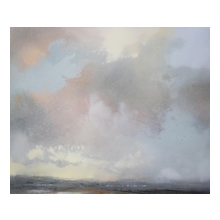 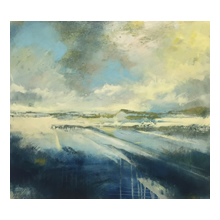 Her interest in the landscape was stimulated by her childhood in the countryside of West Sussex where adventures on the South Downs with its ever changing skies and their dramatic effects on the land beneath became her inspiration when she discovered her passion for painting. 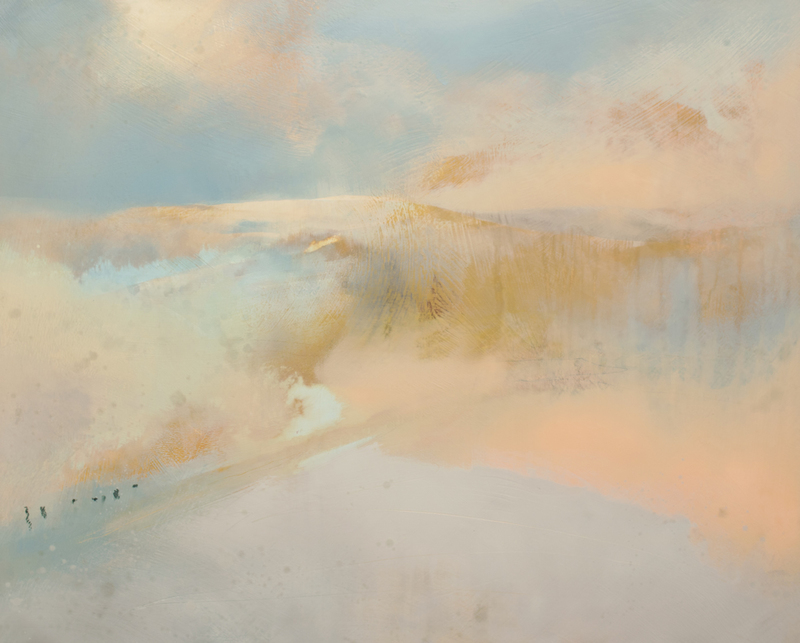 Choosing Falmouth College of Arts in Cornwall to pursue her degree allowed Amelia to surround herself with an endless supply of exciting subject matter. 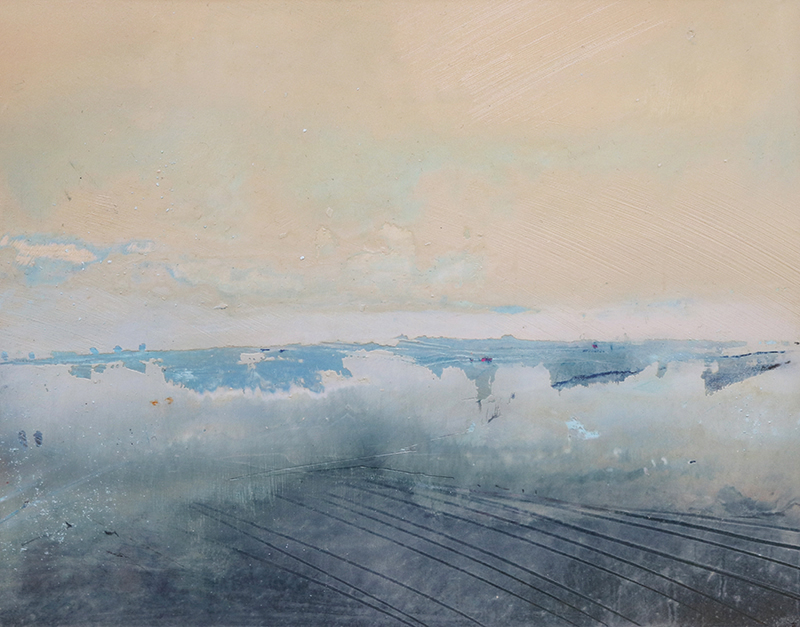 As a result Amelia had a sell-out graduation show from Falmouth in 2007. 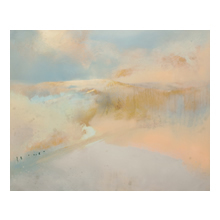 Amelia Humber returned to London in 2007 where she originally studied her foundation course at Wimbledon School of Art, choosing to move back to the hubbub of the capital to be among and involved in the diversity of creative talents. 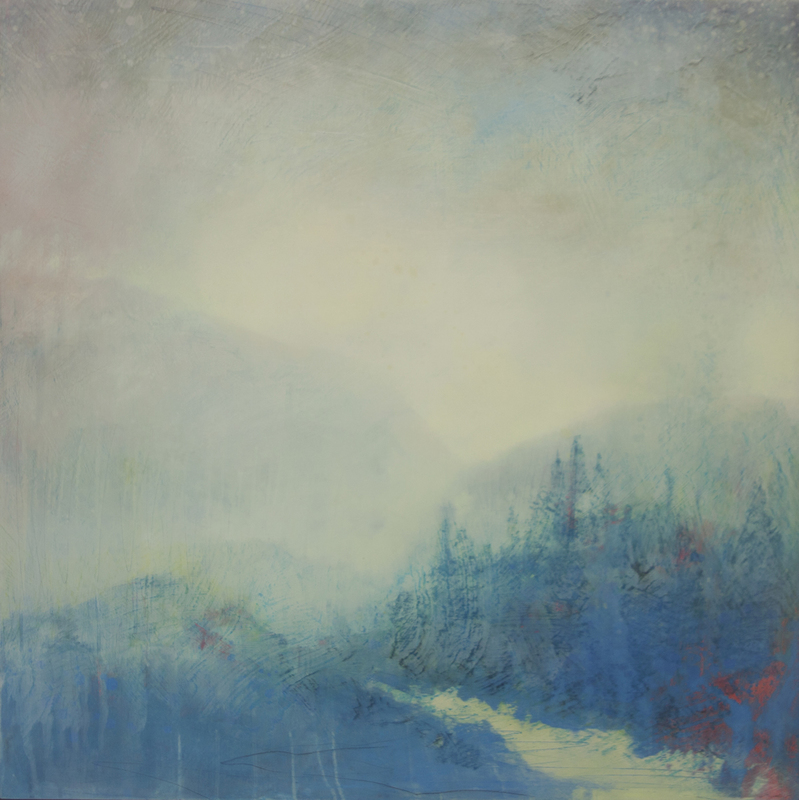 More recently her subject matter extended to the Highlands which she had been visiting annually. 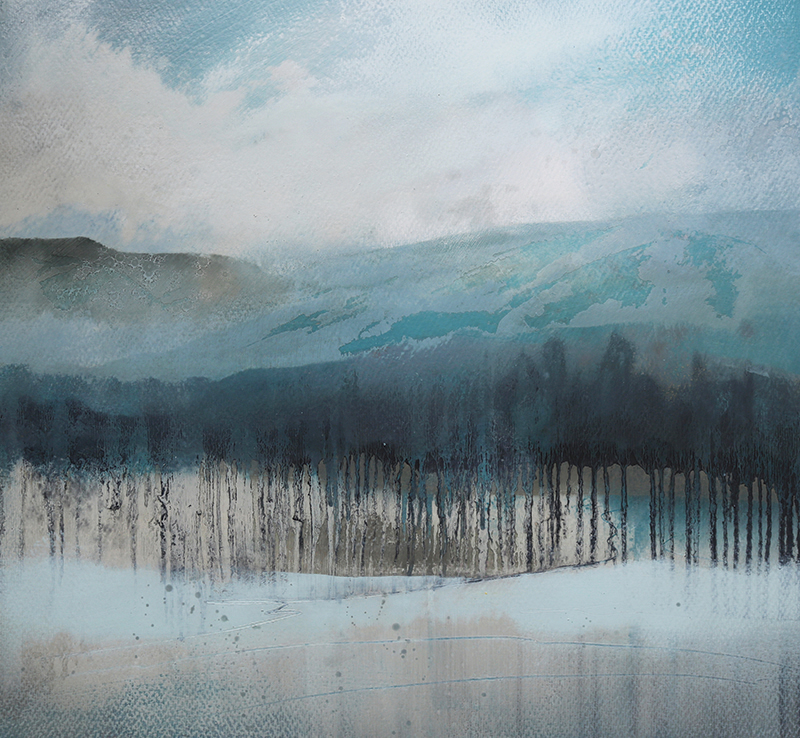 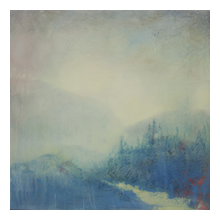 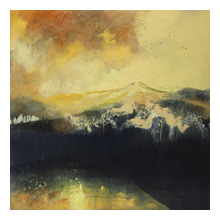 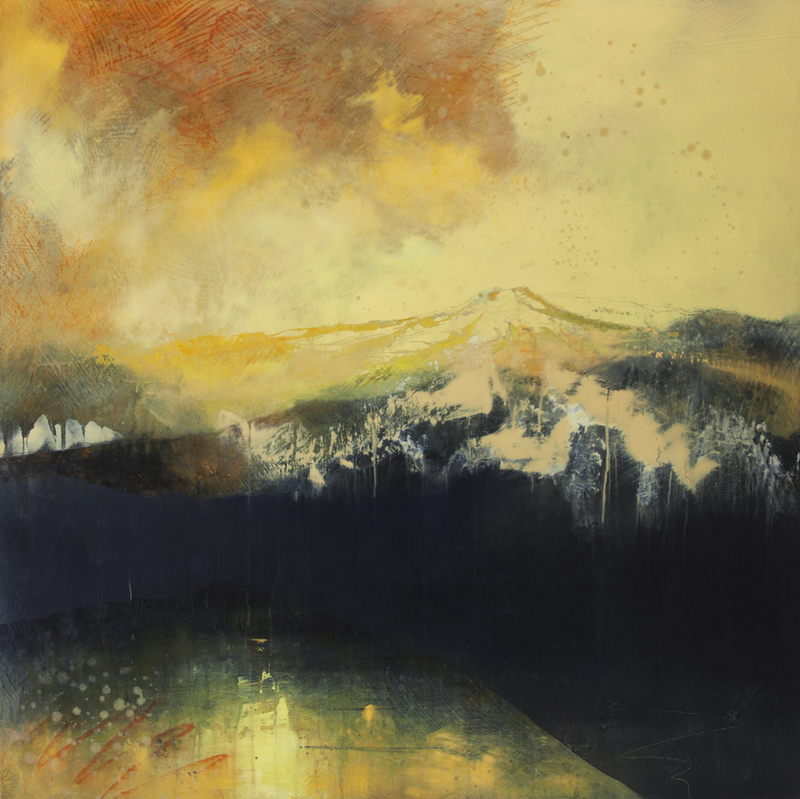 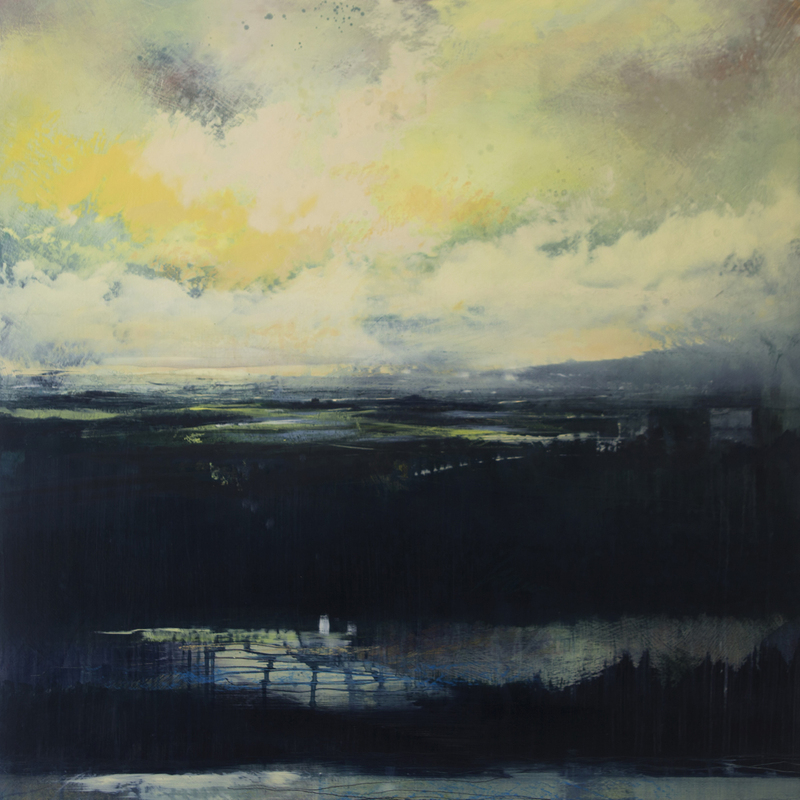 In 2013, Amelia moved north to pursue a unique opportunity to surround herself with the dramatic Scottish landscape and produce an inspired body of work. 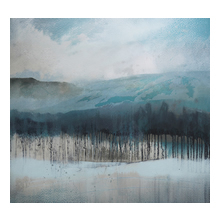 She enjoys traveling to a diversity of landscapes, often painting on location and returning to her studio to finalise the work.